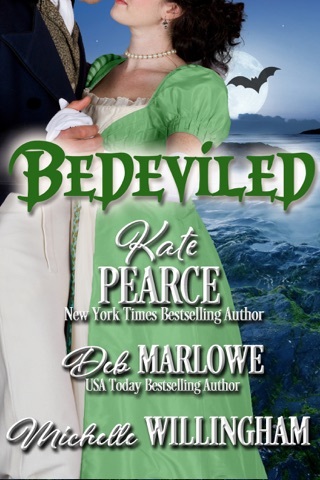 The Haunting of Castle Keyvnor includes twelve Regency romance novellas. 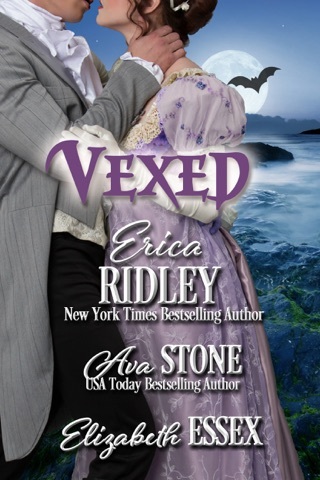 Don’t miss the anthologies Vexed, Bedeviled, and Spellbound. The Earl of Banfield has passed on and relatives, close and distant, have been summoned to Castle Keyvnor for the reading of the will. Some came alone, some with family, and some with friends. Not everyone will be involved with the will, but they will be involved with each other and the mysteries of Castle Keyvnor. Travel along. You’ll enjoy the spooky vacation. 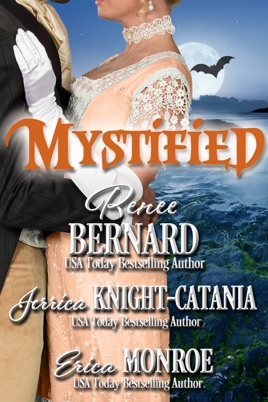 In Mystified we meet three couples as each attempts to explain and deal with the elements of the haunted castle. 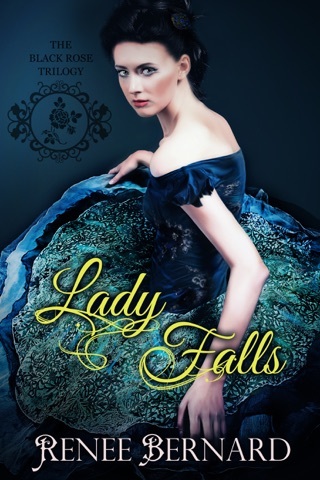 Lady Claire Deering and Theodore Lockwood, Earl of Ashbrooke, have always been best friends, and now they are in love. Claire fears acting on that love because she is afraid she will suffer the same madness (brought about by an angry witch’s curse) that claimed the lives and sanity of her mother and aunt. Teddy fears a lot of things, including telling Claire how he feels. 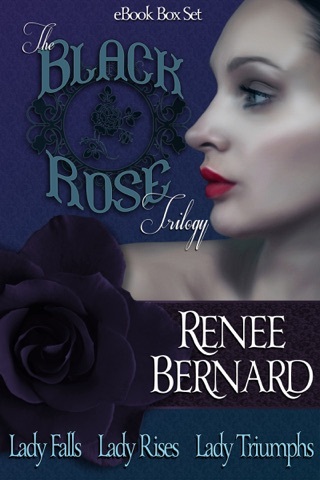 He is determined to conquer his fears, her curse (although he really doesn’t believe in it), and find true love with Claire. Sounds good, right? 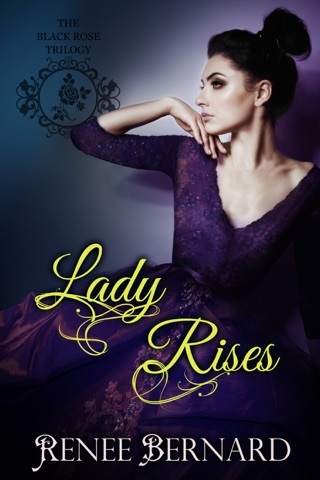 Can they conquer the curse and find their happily ever after? Maybe. If they follow the advice of one of the castle ‘ghosts’ and trust the local coven of witches, they might find what they seek. This is a wonderful story. 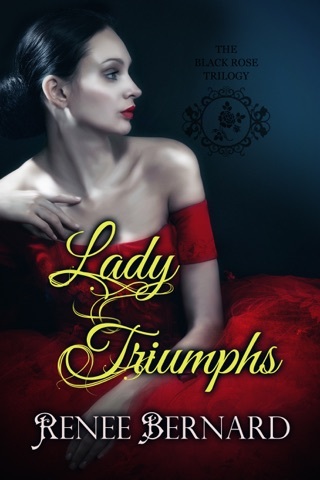 The hero and heroine are brave, very much in love, and tug at your heartstrings. Each of the strong secondary characters fits a niche in the story and fills the role beautifully. There are twists and surprises in this well-written story. Read and enjoy this one. You’d have to be mad not to (couldn’t resist). Chadwick Kendall’s father is dying. He has come to Keyvnor Castle in his father’s stead for the reading of the will. He would prefer to be home at his father’s side in his last hours. Lady Samantha Priske is here with her family. Returning from a walk around the castle, Chad meets Sam and her precocious little brother, Toby. For Chad and Samantha, it’s love at first sight. Chad has decided to make the beautiful red-haired Sam his wife. Sam would like nothing better, but is convinced her parents will not approve (they excel at not approving things and people) because he is just a ‘Mister.” He has not told her he will soon be a Baron. To make matters worse, it seems one of the castle ghosts doesn’t want them together either. When Chad leaves suddenly without explaining why, Sam is distraught. Why did he leave so suddenly? What’s a girl to do? Go after him of course. Can she find him? What will happen if she does? And which ghost had it in for the couple? Read the story. It will answer all these questions. You’ll like this one. The characters endearing (Toby is a hoot!) and the story entertaining. Can a witch and an engineer fall in love? He is all science and logic and she believes in magic. Blade Hambly’s father just became the Earl of Banfield, making him the heir presumptive. On his way to the Castle for the reading of the will, he becomes ill with scarlt fever. Elethea Fairfax is coming into the inn at the same time, and will take care of him until her father comes. Elethea is doctor’s daughter and granddaughter of a witch. She often helps her father, understands herbal medicine, and believes in magic. By the time her father arrives, Blade’s fever has broken. The doctor takes credit and doesn’t mention his daughter. Blade thinks he dreamed Elethea until she stops by to check on him. They get to know more about each other. They are from different worlds. Is it possible for them to find love? It just might be. Elethea has a secret passed to her by her grandmother. It could mean love or heartache. In this one you get interesting characters and an engaging story. The hero and heroine are willing to take risks to find love for themselves and others in the castle. Only one way to find out, read and enjoy.